Joan of Arc and Joyful Noise have released a cover of the Devendra Banhart song “First Song For B”. This is a part of the Joyful Noise VIP 7” single series called “Cause & Effect”. The B-Side of the single find’s Banhart covering “Shown and Told” from Joan of Arc’s 2008 album, Boo Human. You can catch Joan of Arc on August 17th at Sleeping Village. Joan of Arc "Tiny Baby"
Joan of Arc has released a video for the latest single, “Tiny Baby”, from their recently released LP, 1984. The haunting video was directed by Jennifer Reeder. You can catch Joan of Arc at Sleeping Village on August 17th. Joan of Arc's "Punk Kid"
Joan of Arc has shared a video for their new single “Punk Kid”. The song is taken from their forthcoming LP, 1984, which is due out via Joyful Noise on June 1st. The video was directed by Mike Gibisser and is part live performance, part collaborative art video. The video finds heroism in the everyday lives of the band’s family and friends: real punk kids. You can catch Joan of Arc at Sleeping Village on August 18th. 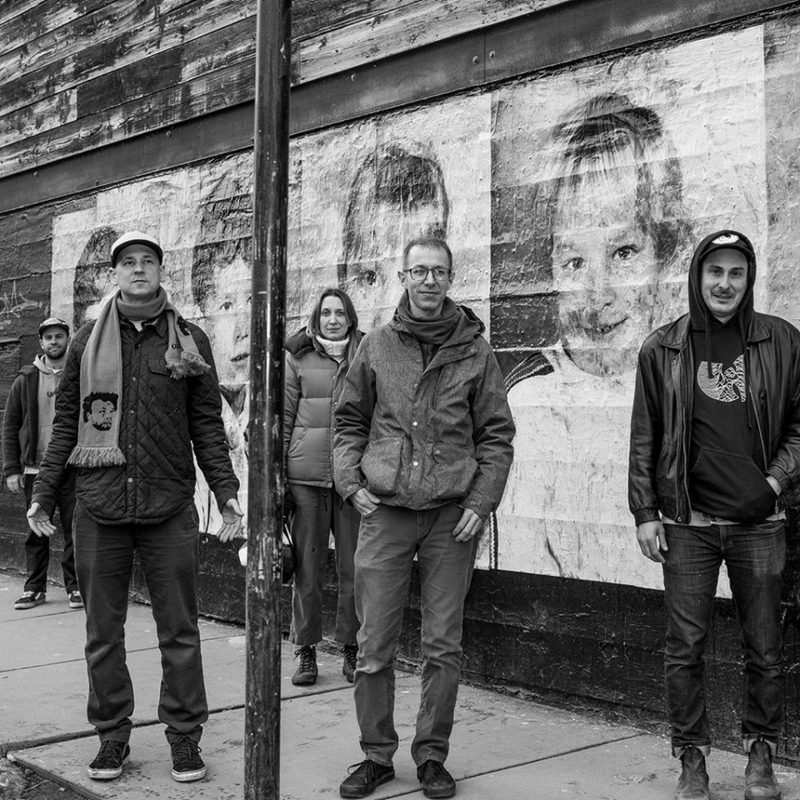 Joan of Arc has released a new video for the track “Two-Toothed Troll”. 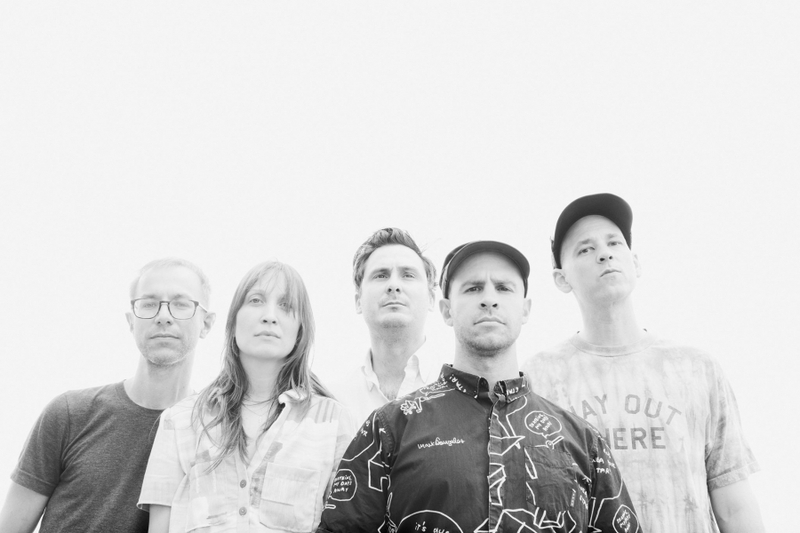 The track comes from their new album, "He’s Got The Whole This Land Is Your Land In His Hands” which is due out of January 20th via Joyful Noise. You can catch Joan of Arc at Chicago Athletic Association on January 21st.